We knew it was coming, and now we know exactly what we’re waiting for. Announced today at Microsoft’s Xbox Reveal event, the Xbox One is slated to be the “all in one” device we’ve all been waiting for. Our one stop shop for games, music, movies, television. One device.. to rule them all. 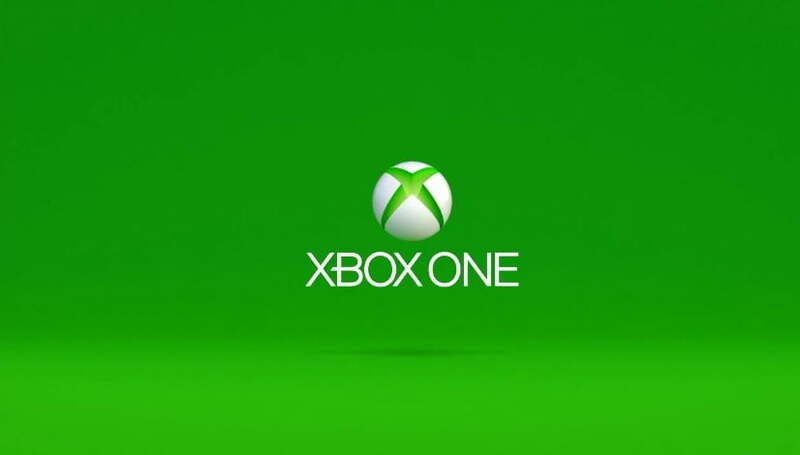 The Xbox One will includes 8GB of RAM, an 8-Core CPU, a 500GB hard drive, a Blu-ray drive (sadly no HD-DVD), HDMI in and out ports, USB 3.0, 802.11n wireless, a new Kinect sensor, and a bunch of more little goodies for everyone to drool over. Oh, and there’s a new controller that looks very similar to previous models, but notice things like the redesigned Start and Select buttons that will most likely have a lot to do with the multimedia center functioning as well as gaming. A lot more will be announced at E3 next month, so until then lets hear your thoughts on the new console!